The Ten.2 85W offers the perfect blend of fit, comfort and warmth without sacrificing security and control. Features a completely anatomical shell and shape that holds the foot in all the right places. Lasted to a women's foot with a lower scalloped calf and a Cuff Adapter to fit all shapes and sizes of women's lower legs. 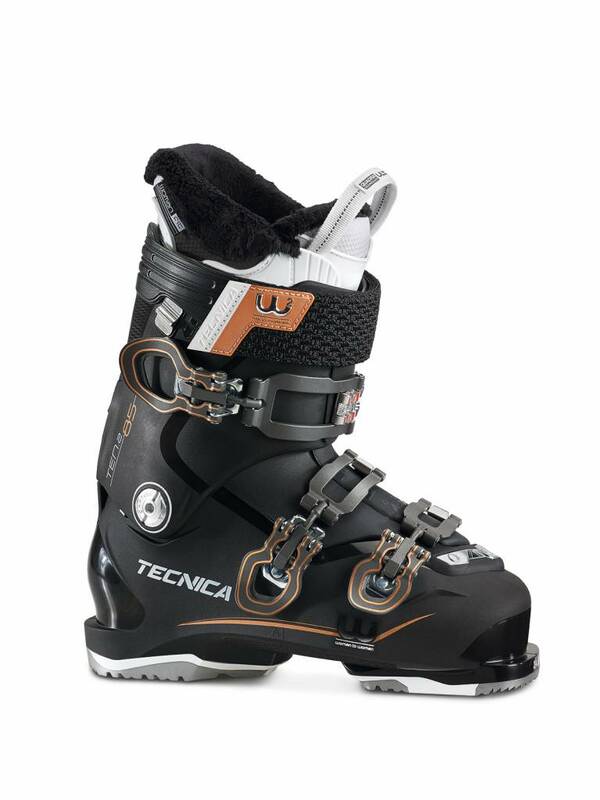 The 102mm last with a forgiving 85 flex makes this boot perfect for the intermediate skier who wants to take their skiing to the next level. 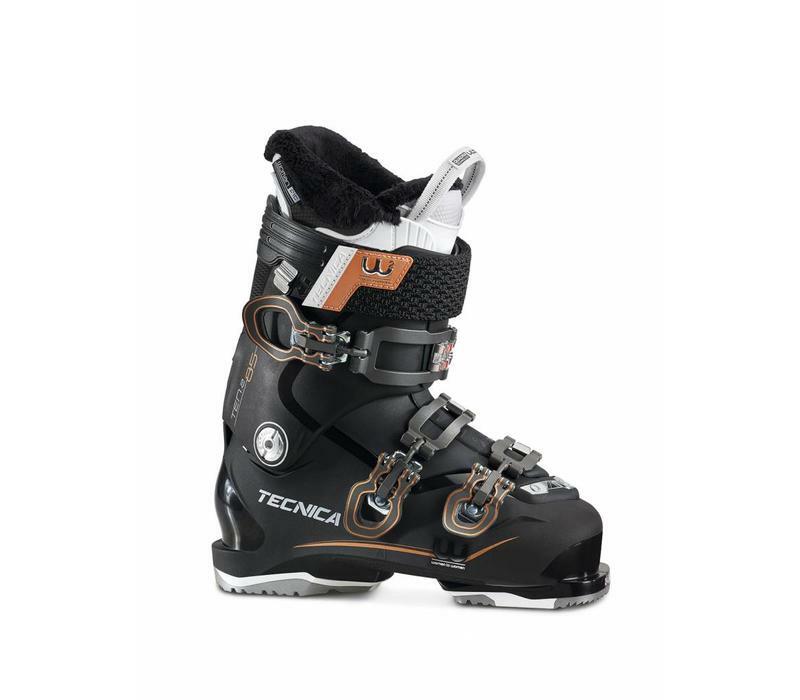 The shell also features Quick instep Max for easy entry and exit from the boot.